Atlanta Flat Fee MLS | Georgia For Sale by Owner Listing | Georgia flat fee MLS | Save on selling your home in all of Georgia. Web Home Listing is a Flat Fee MLS For Sale by Owner Discount Real Estate Listing Service of Dream Street Properties, LLC. Dream Street is Georgia Veteran Owned Real Estate Company Owned by Jim and Judy Crawford of Hoschton, GA.
After successfully working in the greater Atlanta real estate market since the mid 1980’s, real estate brokers Jim and Judy Crawford realized a life long dream and launched Dream Street Properties on New Year’s Day 2000! 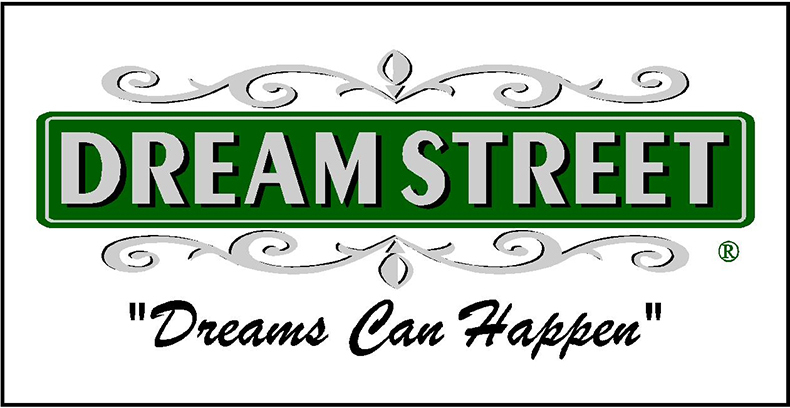 Now, Dream Street Properties is celebrating over 18 years of successfully making dreams come true by helping folks in the Atlanta area realize their dreams–one home at a time. More below our list options. Suggested Commission to Co/Op Broker 3% of the Sales price for a sale or 50% of 1st Months Rent for Rentals. Service Area (Most of Georgia) Call 404-663-0793 to verify coverage. Contract and Closing Document Review. Service Area, Expanded Greater Atlanta Area North of I-20. Call 404-663-0793 to Verify Coverage. Contact and Closing Document Review. Service Area, Expanded Greater Atlanta Area Above I-20. Call 404-663-0793 To Verify Coverage. Jim was in the U.S. Army for six years, attaining the rank of Second Lieutenant in less than a year. He graduated with honors from Army Helicopter Flight School. In Vietnam, he served as a Company Commander and was a General’s Staff Officer. After his tour of service, he graduated with a BS in Marketing from Auburn University. Jim specializes in residential and commercial real estate. Judy’s background as a Registered Nurse, CRNI, for over 20 years, made her a natural for Real Estate– she continues to” care” for people and looks out for her clients best interest. Judy is one of the top Real Estate negotiators in her market. That detailed negotiating skill will help your side whether you are buying, selling or leasing a home. Judy specializes in primarily residential and property management real estate. As Native Atlantans, we intimately know every area surrounding this “city in the trees” and can assist you in all counties surrounding this southern business hub. The Dream Street team of brokers and agents has a unique combination of experience and skills to help you stay on the cutting edge of web-based Real Estate marketing. They are among the best at taking advantage of this ever changing technology to quickly find your new home or property, or to get your property SOLD, LEASED, OR FIND YOUR NEW HOME. MAKING DREAMS HAPPEN ONE AT A TIME!!! 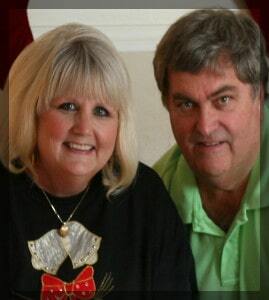 Contact Jim or Judy today for help with buying or selling a home, land, farm or commercial property. Jim is a native of Atlanta, Georgia, and a graduate of Auburn University, with a degree in marketing. His real estate experience includes tenures with several top organizations, including RE/MAX, where he excelled, ultimately achieving the President’s and 100% Clubs. He and his wife Judy created Dream Street Properties on January 1, 2000, to provide an exceptional full service real estate offering to the Atlanta Metro area. Judy was one of the first Georgia real estate agents to attain a “Buyer-Broker” certification in 1987, property management certification in 20017, Top Producing agent consistently. She is a graduate of the Georgia Baptist School of Nursing and enjoyed a long career as an RN, CRNI. Judy has a natural desire to care for people that attracted her to nursing. She applies this same caring attitude to her real estate interactions, listening to their needs and wants, negotiating for clients with attention to detail and helping in every way to help them achieve their home ownership dreams. Beware of internet search results for Flat Fee Discount For Sale By Owner Real Estate Companies. MANY OF THE RESULTS ARE NOT LOCAL COMPANIES! They are referral sites that ask you to pay money BEFORE you know who you will be dealing with.